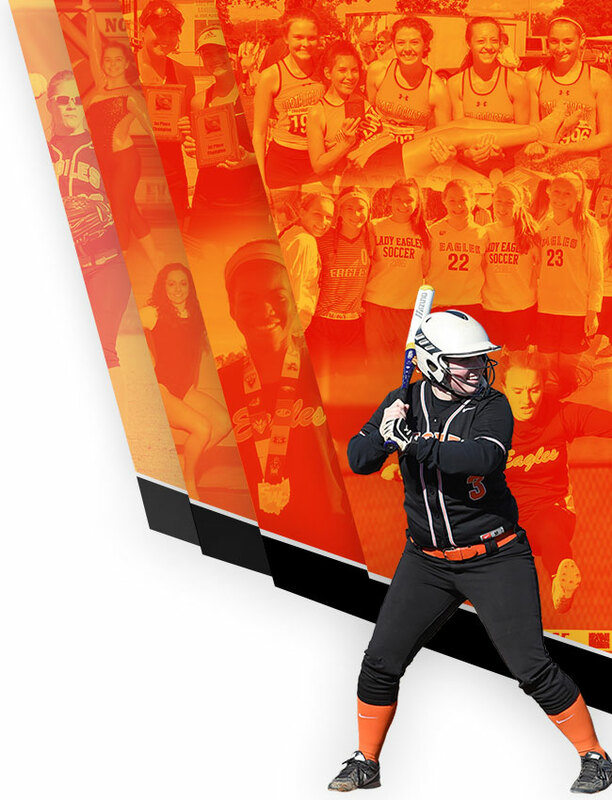 North Olmsted Eagles Varsity snatched the lead late in the game in a 4-2 victory over Olmsted Falls on Friday. The game was tied at two with North Olmsted Eagles Varsity batting in the bottom of the fifth when Sean Elbin tripled on a 3-1 count, scoring one run. North Olmsted Eagles Varsity got things started in the first inning when Bratsch induced Travis Vitaz to hit into a fielder’s choice, but one run scored. Olmsted Falls evened things up at two in the top of the fourth inning. Olmsted Falls scored one run when Kilbane singled. 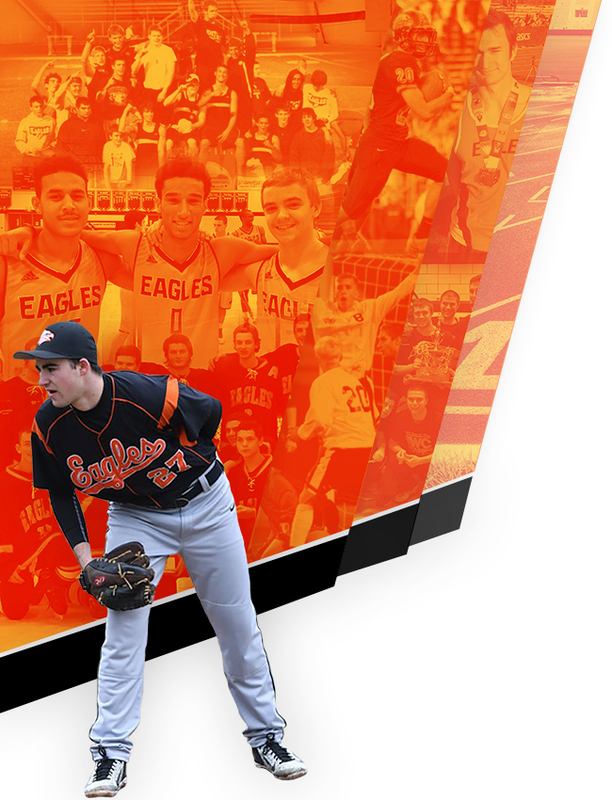 Eric Adams earned the victory on the pitcher’s mound for North Olmsted Eagles Varsity. He went five innings, allowing two runs on six hits, striking out three and walking one. Sam Guercio threw two innings in relief out of the bullpen. Guercio recorded the last six outs to earn the save for North Olmsted Eagles Varsity. Bratsch took the loss for Olmsted Falls. He lasted five innings, allowing four hits and four runs while striking out three. 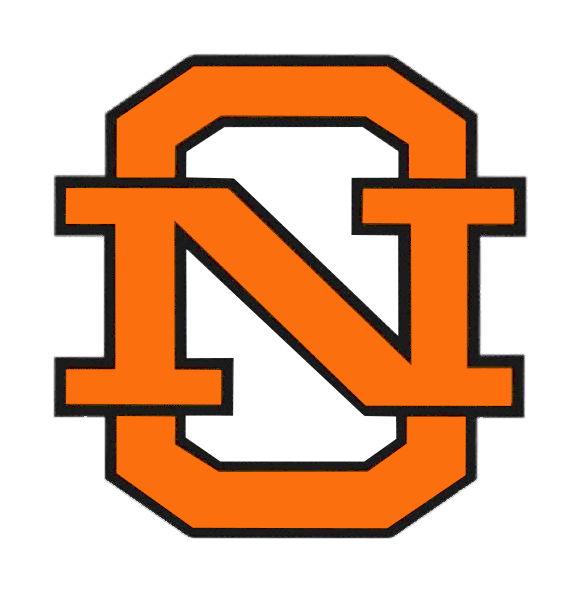 Clay Rainey led North Olmsted Eagles Varsity with two hits in three at bats. North Olmsted Eagles Varsity didn’t commit a single error in the field. Alex Rahm had six chances in the field, the most on the team. Grendzynski went 2-for-4 at the plate to lead Olmsted Falls in hits.